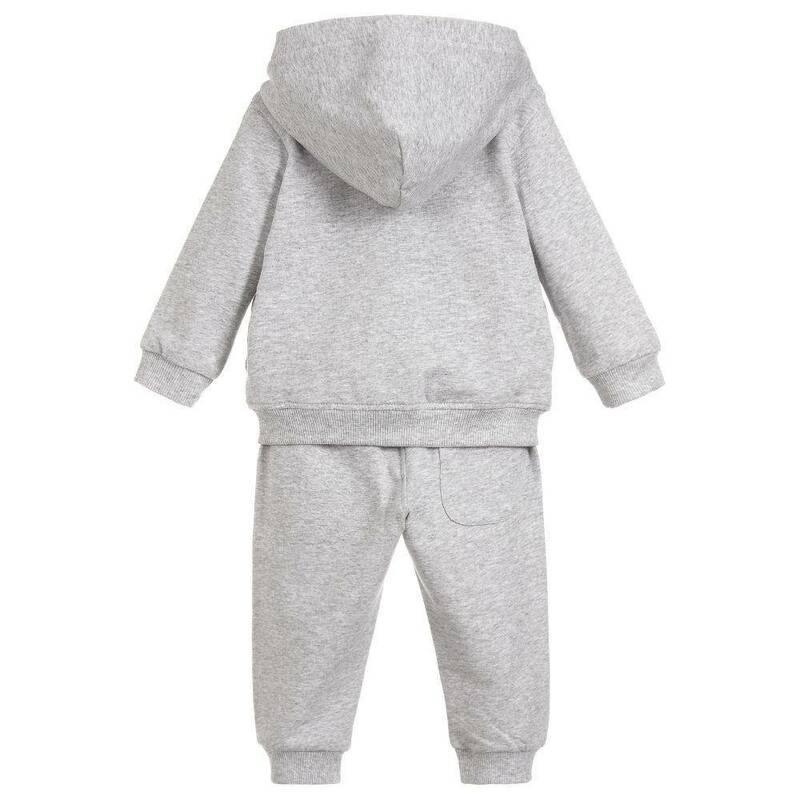 Marl grey cotton jersey tracksuit from Moschino Baby. 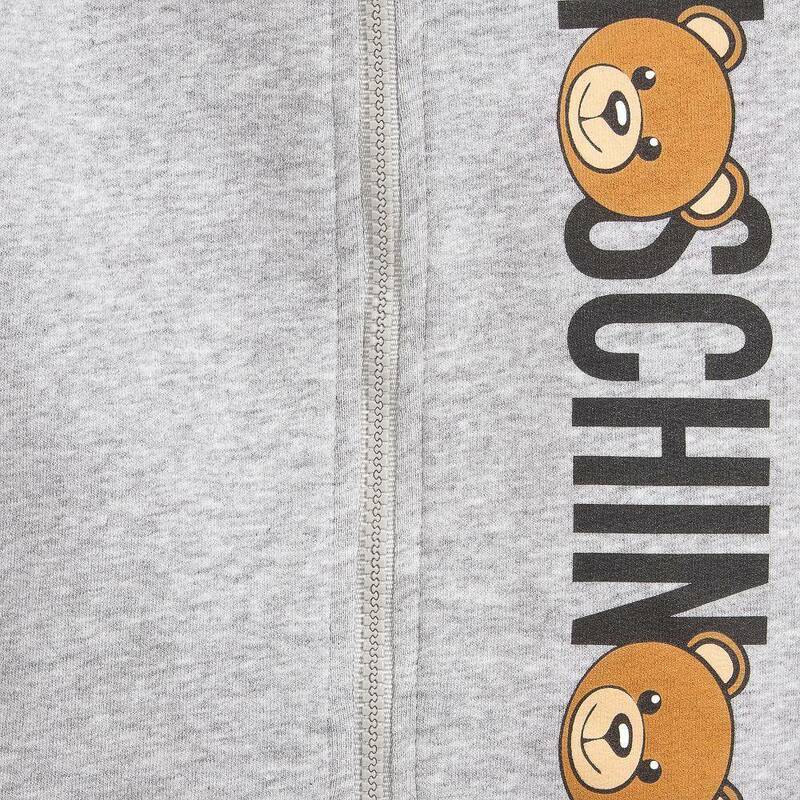 Soft and lightweight, the zip-up top is hooded, with a teddy logo print. 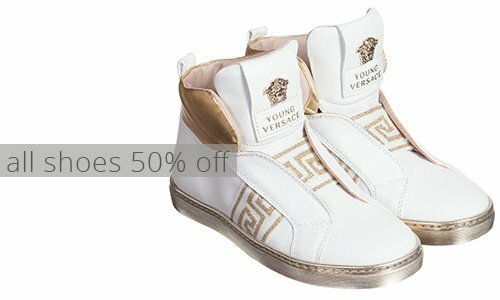 The matching trousers have an elasticated waistband and ribbed ankle cuffs.